I collect photographs of things that interest me. I love old cars. I posted some I really like. Hope you will enjoy looking at ’em as much as I do. -Cheers! 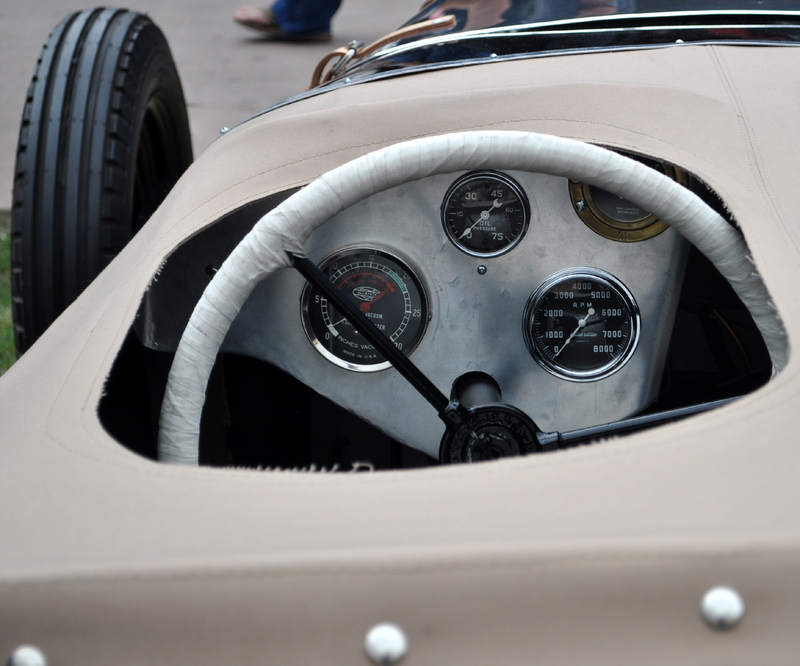 Cockpit of a 1948 roadster. 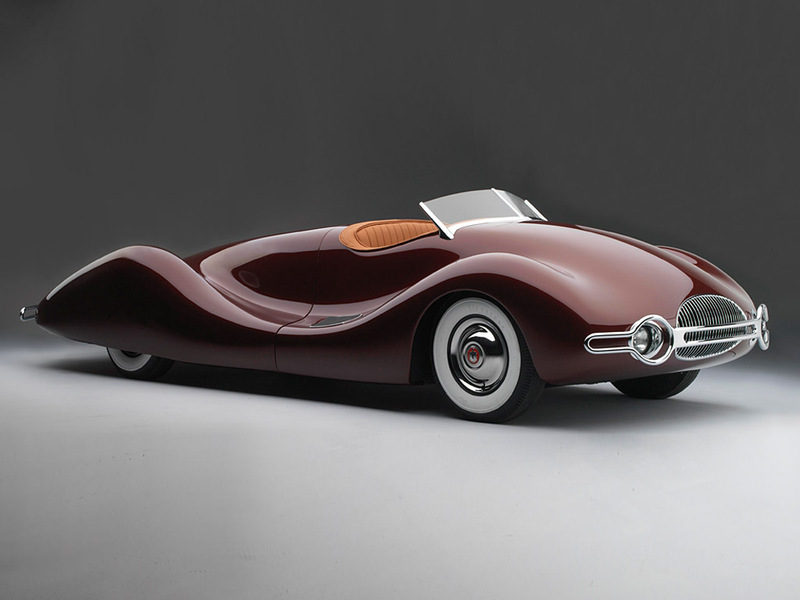 1948 Norman Timbs Buick Streamliner. 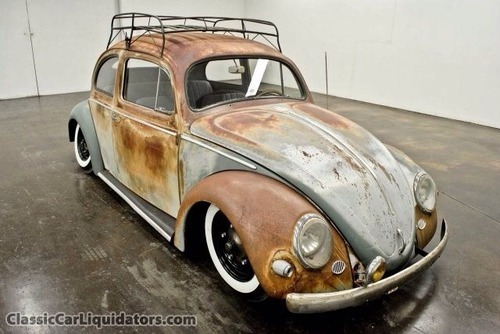 VW presented as a Rat Rod. Looks great. My first car was a ’67 bug. 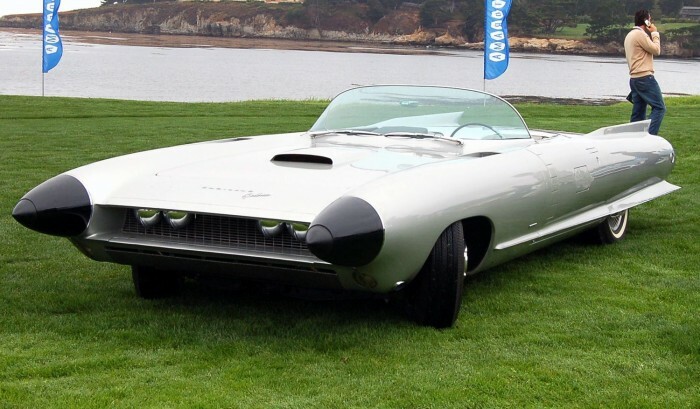 This entry was posted in cars, Collector car market, dp@large, Hot Rods, Photography, The way we were, Thinking big!, Vintage cars and tagged cars, collector car market, vintage cars by dp@large. Bookmark the permalink.